Cheetah cubs play and purr just like kittens. Someday they’ll be able to run faster than any other animal in the world. Read along as cheetah cubs leap and grow in this book. Thanks, Elisabeth! Keep reading, and look for my books at your spring book fair. I’m glad you like Cheetah Cubs, Allison. Don’t forget to check out Baby Meerkats in June! ginjer I have a idea how about we write books together. Mrs. Clarke you were wonderful when you came to my school GRES thank you millions you rock!!! Thanks for your kind words. I had a great time visiting your school. Happy Reading! I also go to GRES and I really liked you coming. YOU ROCKED!!!!!!!!!!!!!!!!!!!!!!!!!!!!!!!!!!!! I love the book cheetah cubs!!! It is a really great book !!! I enjoyed the presentation you did at Grange Hall ES!!! Hi, Emma. Thanks! I had a great time visiting Grange Hall Elementary yesterday. I hope you enjoy reading my books and learning fun new stuff. Hi, Eliza. Thanks! I had a great time visiting Grange Hall Elementary yesterday. Here’s a link to a good site with information about the vampire squid: http://www.seasky.org/deep-sea/vampire-squid.html. Have fun reading and learning new stuff! Hi, Aliya. Thanks! I had a great time visiting Grange Hall Elementary yesterday. Happy Reading! I hope I’m your favorite. 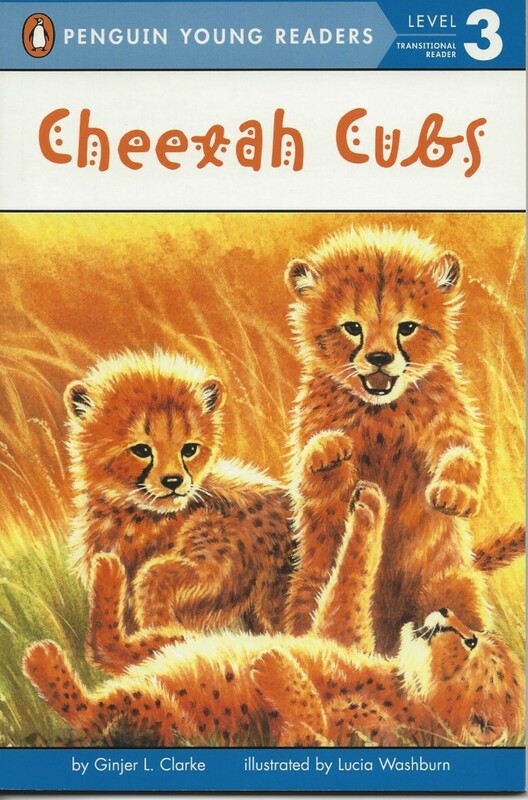 Hi Mrs.Clarke i love your cheetah cubs book i actually own it! my mom bought it for me when i was little! im in one of the fith grade classes at Gayton elementary that you visited today! ( Febuary 22nd 2011) and i really love your work!!!! 🙂 I’m a big fan!!!! Hi Mrs.Clarke! I really like this book you did great job! i really love your work!!! 🙂 Im a big fan!!!! Hi Mrs.Clarke! I love your Cheetah cubs book i actually own it!! Im in one of the fith grade classes at Gayton elementary that you visited today. (Febuary 22nd 2011) i really love your work!!!!!!!!!!!! 🙂 I’m a HUGE fan!!!! Hi, Alexis. Thanks for writing. I had a great time visiting with you at Gayton yesterday, and I’m so glad you liked my Cheetah Cubs book. Happy Reading! Hi, Bailey. Thanks for writing. I had a great time visiting with you at Gayton yesterday, and I’m so glad you like my Cheetah Cubs book. Happy Reading! dear mrs.clarke I just love your new books!!!!!!!!!!!!!!!!!!!!!!!!!!!!!!!!!!!!!!!!!!!!!!!!!!!!!!!!!!!!!!!!!!!!!!!! I think you make the best books in the whole world. PLEASE write back soon!!!!!!!!!!!! !